There are many reasons that individuals, couples and families involve themselves in counseling. Whether you are considering this step for yourself or considering referring a friend to Bruce, you can be certain you will receive confidential and respectful attention. Bruce is a registered clinical counsellor and member of the Canadian Professional Counsellors’ Association. He is currently taking new clients for counselling appointments and invites you to contact him in order to explore whether he might be a suitable helper for you. 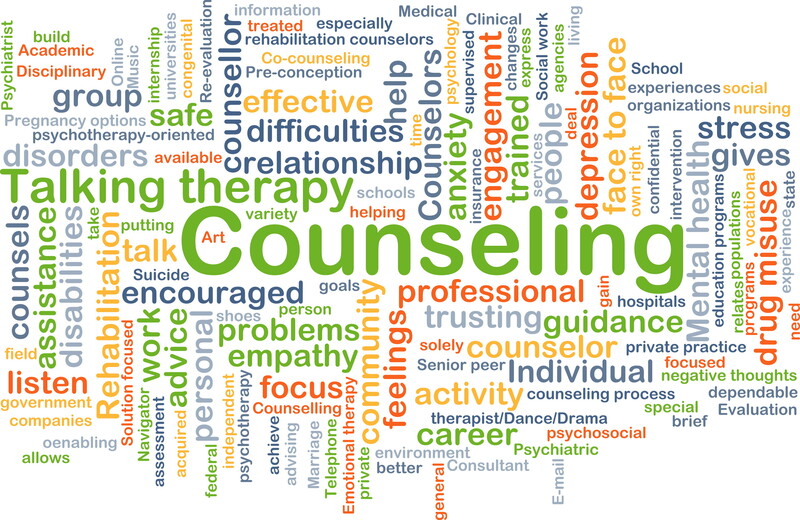 Counselling services are priced on a sliding fee scale.